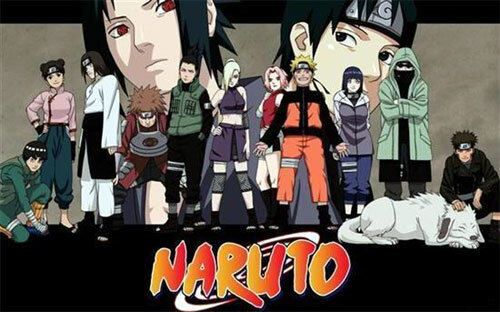 Naruto Shippuden was a massive step up from Naruto - more of a continuation of the existing story. Particular stand-out points for me are when Shikamaru walks around the vilage and it seems more like Patlabor - when matsui is walking around going to hoba's old homes. The action is pretty fast, and the characters all develop and improve. 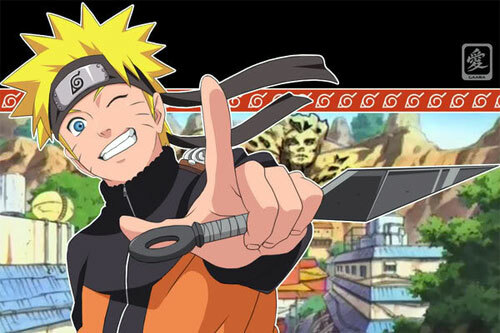 I have never regretted watching any Naruto Shippuden episodes, and have been particularly impressed with how they have grown the story. Hopefully it will all end well!